Whitby is full of interesting people. Through their daily work they help keep the town ticking and help make it a great town to visit. Shoreline Cottages has interviewed a number of these ‘Whitby folk’ to find out why they love the town so much and how they think it’s changed. 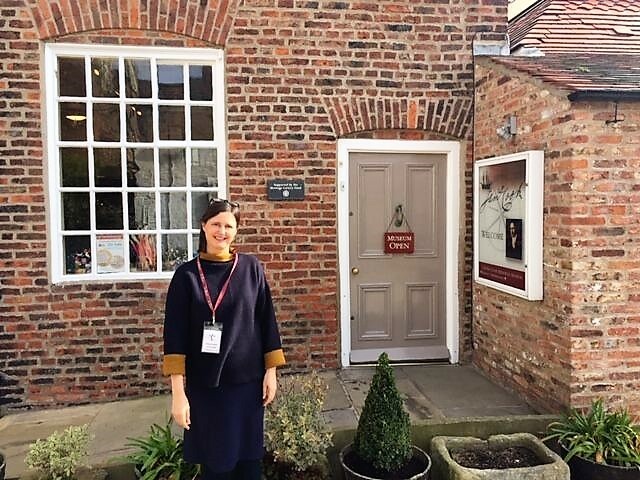 Today we meet Miriam Shone, the collections outreach officer at the Captain Cook Memorial Museum, the history museum in Whitby that once belonged to Captain John Walker, to whom James Cook was apprenticed in 1746. I’m the collections outreach officer at the Captain Cook Memorial Museum and have been here for 4 years. I’m responsible for community work, education work and working with the local people in Whitby to help make the museum more active and accessible as possible. This museum has been created in this building because Captain Cook stayed here when he was an apprentice learning to sail. The museum tells to story of Cook and his achievements. This building was built in 1688. It’s a beautiful building and very well preserved. I do a lot of activities and work trips. I get local schools in. We have a Takeover Day every year where we get a local secondary school to take over our museum. I really enjoy thinking up exciting ways of engaging visitors / local people with the Captain Cook story. This is a great job and it’s a lovely place to work. We worked with the people at Parkol, we do a display about them (they are ship builders – they are one of the biggest trawler builders in the country). I’ve lived in Whitby for nearly 10 years and my parents have lived here for 30 years. My husband and family and I used to come and visit every school holiday and in the end we decided to move here. My younger sister grew up here and went to school here. They used to live on Grape Lane, 2 doors down from this museum. Whitby is such a beautiful and historical place. It’s a privilege to live here. My job links with Whitby’s historic past. It gets very busy in the summer and the parking is a problem. Sometimes I can’t get parked. Tourism has really grown. 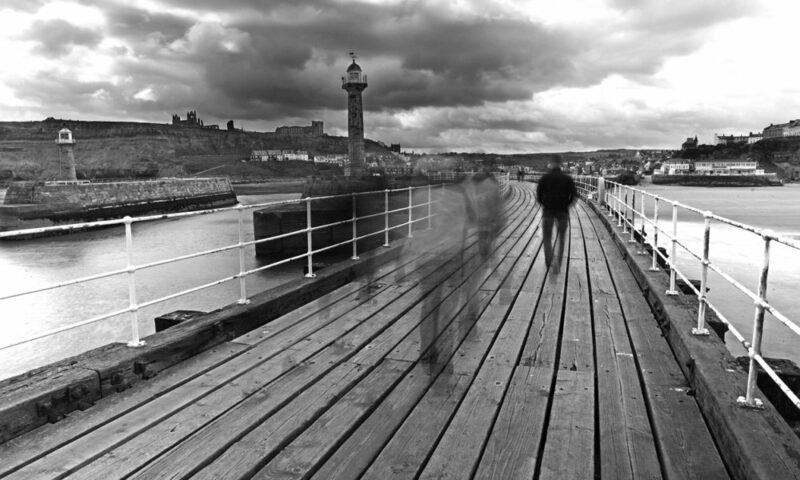 Whitby really needs to be protected from too much change – it’s lovely as it is. Yes, I have 3 children – 2 boys and a girl. They will all go move away to study but hopefully they’ll come back a lot to visit. They might come back when they have a family of their own. I hope I’ll never leave Whitby. We plan to stay because we love it here. My niece and nephew have recently moved here so I spend a lot of time with all the kids going to the beach and the North York Moors.